Imagine being lost on the side of a mountain, or on a remote ski slope, and being able to tell rescuers your actual location in just three words. Or a system that could get mail to people in the favelas, or nomads on the Mongolian steppes, or places like the Faroe Islands (long on sheep, short on maps and roads). 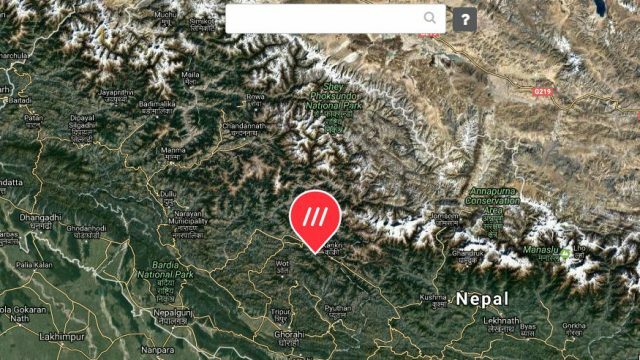 British startup What3Words has an app for that. More precisely, they have an algorithm with a GUI draped on top of it for user convenience, and an API so that others can integrate with the system. Here’s how it works: They started by dividing the entire globe up into 57 trillion 3 x 3m squares (10′ on a side). Then they assign each square a fixed, permanent and unique 3-word address, using a sanitized pool of 25-40,000 dictionary words, depending on which of its nine currently supported languages the user prefers. Their algorithm converts each region of lat-long values into a value associated with a single 3-word string that really looks like the name of a niche IRC channel. For example, the choice spot under the rain shelter at the metro station outside the science building at Vrije Universiteit in Amsterdam has an address: it’s (somewhat fittingly) searched.final.ambient. The decommissioned fire tower at the top of Hurricane Mountain, in the Adirondacks of New York, is corrosive.sculpture.assumed. 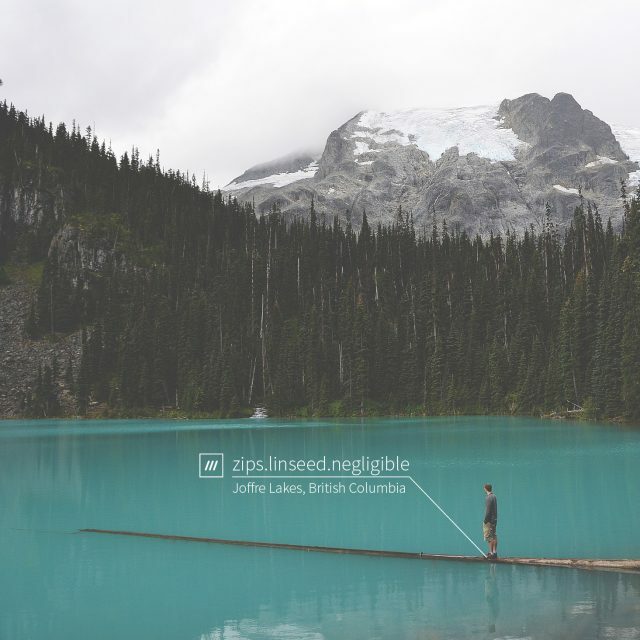 With What3Words’ algorithm, it’s possible to address so specific a place. This means that you really can get mail to the cupboard under the stairs. It’s even possible to precisely address a place where the roads aren’t named and the houses aren’t numbered or a place in the wilderness, where there aren’t roads or houses at all. The whole idea behind using words instead of lat-long is that it profoundly simplifies giving extremely specific locations. Lat-long coordinates are a mouthful, and they’re really unpleasant if you have to give them over a crappy audio channel. But combining extreme specificity with user-facing simplicity is the niche What3Words is seeking to fill. Latitude and longitude are still better when computers are talking to one another, but when you involve humans, it gets messy. “If you have an injury on the slopes,” chief marketing officer Giles Rhys Jones told Magenta, “it’s incredibly difficult to describe where you are. 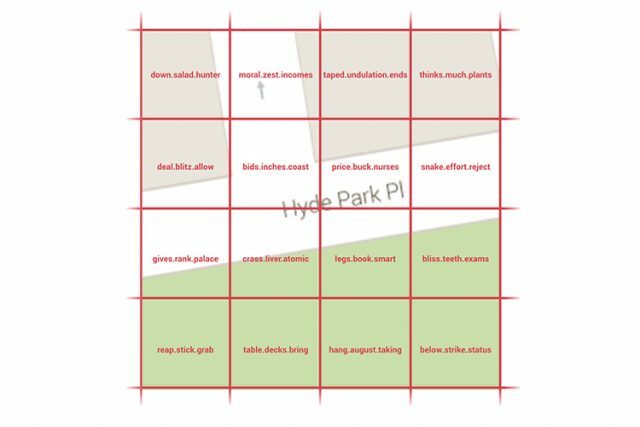 The problem with using GPS coordinates is that if I’m trying to shout 18 digits on a telephone while I’m incredibly stressed, errors creep in.” The free What3Words app works without a data connection, and it’s tiny less than 10 MB so it’s lightweight enough for basically any mobile phone. Santa clearly has a bespoke GPS app that uses an overlay based on the What3Words API, to enable present routing. For us mere mortals, there’s already a mapping app that speaks What3Words; it’s called navmii.